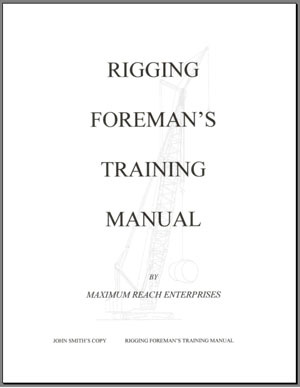 The Rigging Foreman's Training Manual is approximately 180 pages long, including the study, reference, procedure and exam sections. The total price of the Rigging Foreman's Training Course is $450.00 USD. This cost covers a copy of the manual, test materials, my instruction and review time, a certificate, plus shipping and handling. This price also includes faxes and emails but not phone calls. 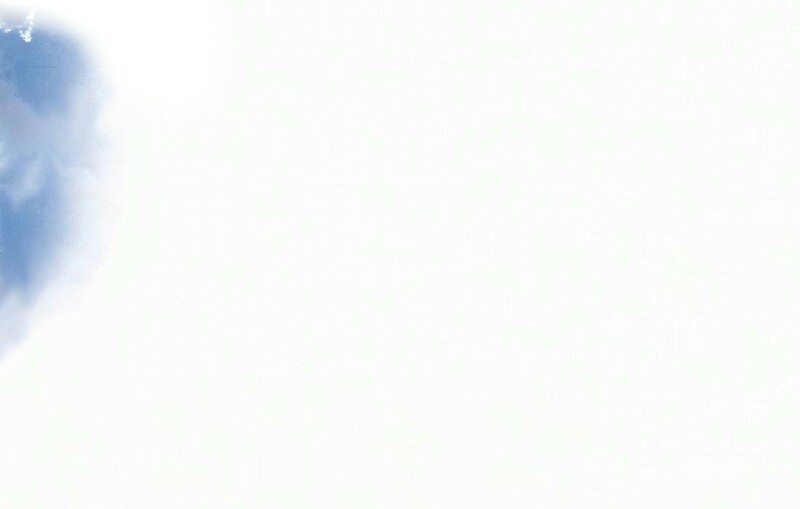 I have found that almost 100% of the communication can be done by email.